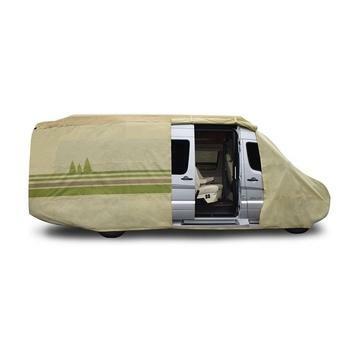 Get a RV Cover that's designed to fit your Winnebago. 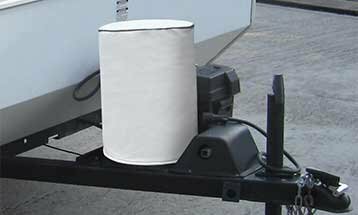 Whether you have a Horizon, Journey, or Voyage we offer water repellent and breathable all-weather Winnebago RV Covers from ADCO and Classic Accessories. 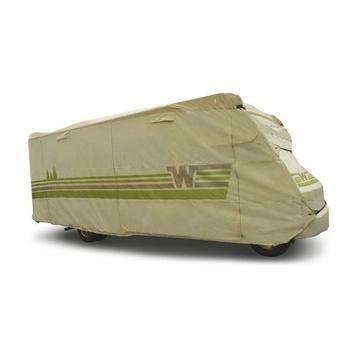 Using a cover when storing your Winnebago is the best way to protect it from the elements and preserve it's value. Find your cover below. 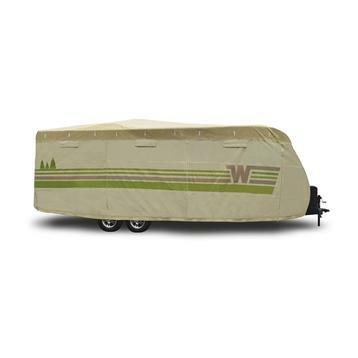 Looking for a Winnebago specific cover? 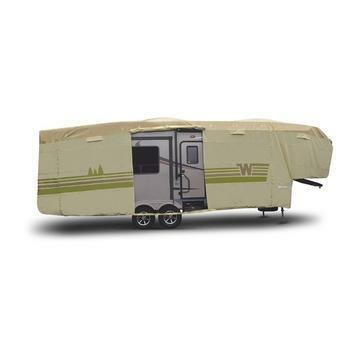 We have carry ADCO Winnebago Covers that feature the "flying W" and are made to fit your unit. Do you take your golf cart with you to the campground? If you’re like many of our other customers, you need a cover to protect your golf cart when you’re not riding. 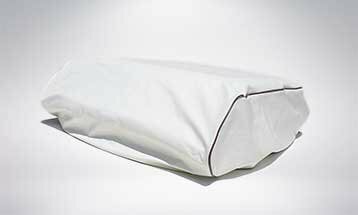 We offer 2 and 4 seater covers, all made by Carver Industries in the USA. 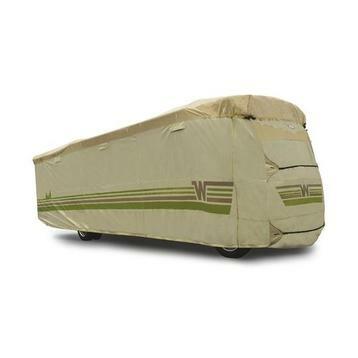 Call us for a special deal if you purchase both your RV cover and golf cart cover at the same time. How does 10% off both and free shipping sound? 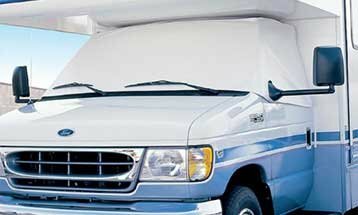 Once you've chosen your cover, keep in mind that we offer other protective accessories such as tyre gards, windshield covers, a/c covers, and even propane tank covers.